The Fertile Body Method uses hypnosis and mind-body techniques to support clients through fertility issues and treatment. It is a positive and powerful method which optimises both physical and emotional health and enables clients to take control of their own fertility journey. 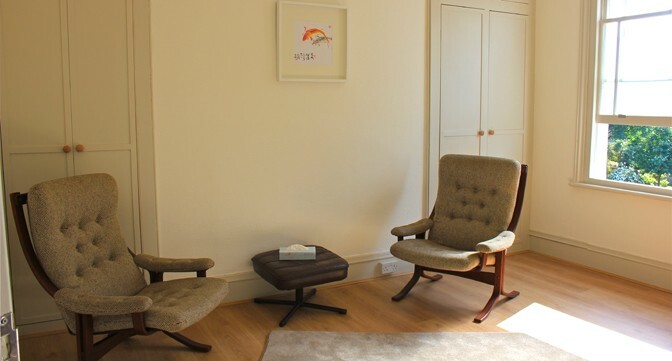 Therapist Elise Atkinson is a registered counsellor who specialises in counselling for fertility issues, both to help with conception and also to support people contemplating the decision to remain childfree. She currently practises at the renowned Lister Fertility Clinic in Chelsea and also in private practice. Previously she was a Fertility Counsellor in the NHS.